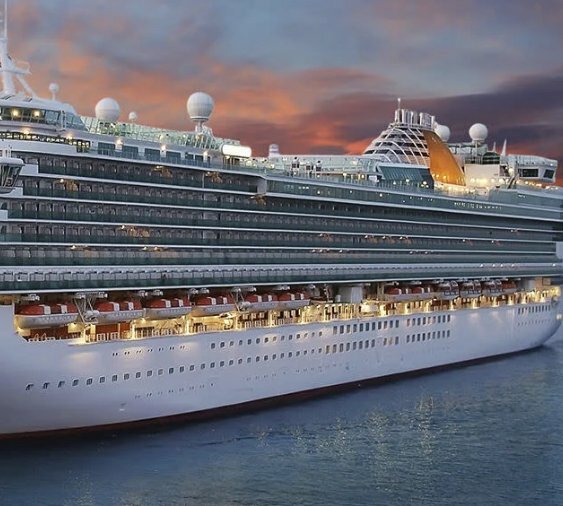 7-day cruise awarded as $2,000 gift card to Carnival Cruise Line, Norwegian Cruise Line, or Royal Caribbean International. (1) 5-day cruise awarded as $1,500 gift card to Carnival Cruise Line, Norwegian Cruise Line, or Royal Caribbean International. (1) 3-day cruise awarded as $1,000 gift card to Carnival Cruise Line, Norwegian Cruise Line, or Royal Caribbean International.